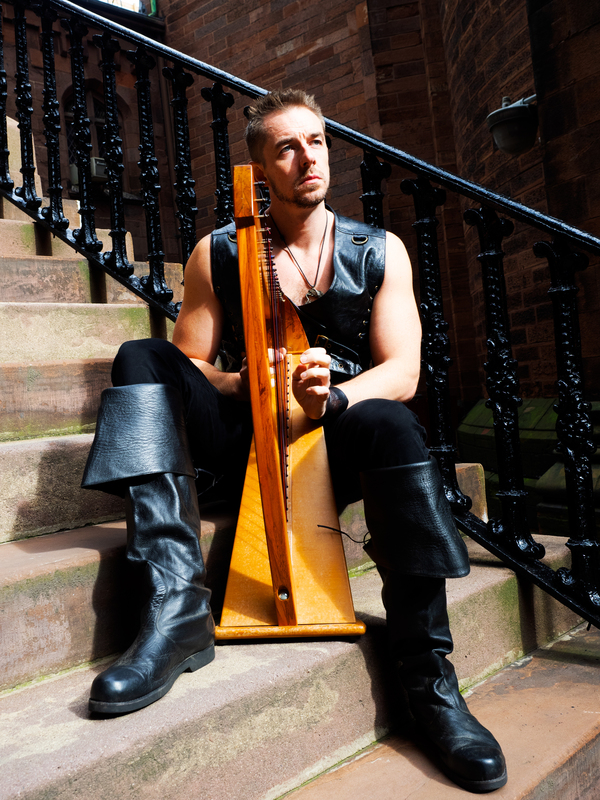 I am a critically-acclaimed composer and performer, creating medieval/fantasy-inspired works. 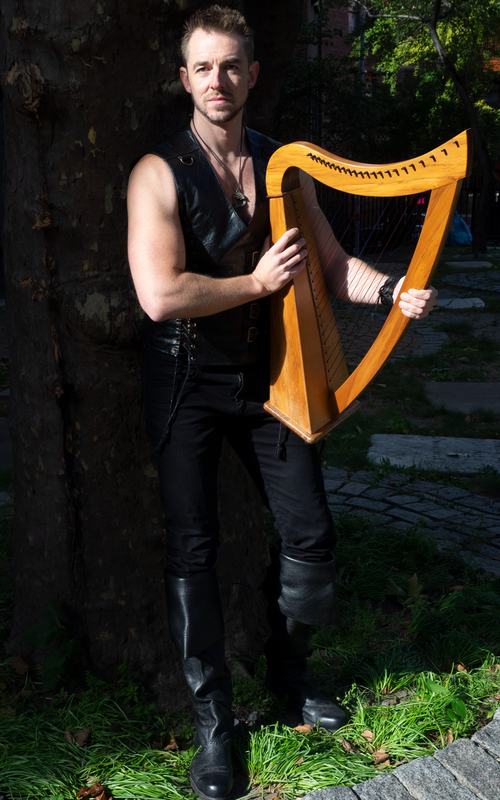 My music is influenced by the authentic medieval music I have immersed myself in all my life, and seeks to transport listeners to medieval and fantasy worlds of mystery, adventure and magic. I have been privileged to have works recorded and performed by a number of professional and amateur musicians around the world, as well as broadcast by BBC and ABC national radio. I write music for choirs, soloists, video games, television, plays and films. My first album of compositions, New Carols and Songs for Chaucer’s Pilgrims, was released in 2012, to critical acclaim including by review in national media outlet, The Weekend Australian. 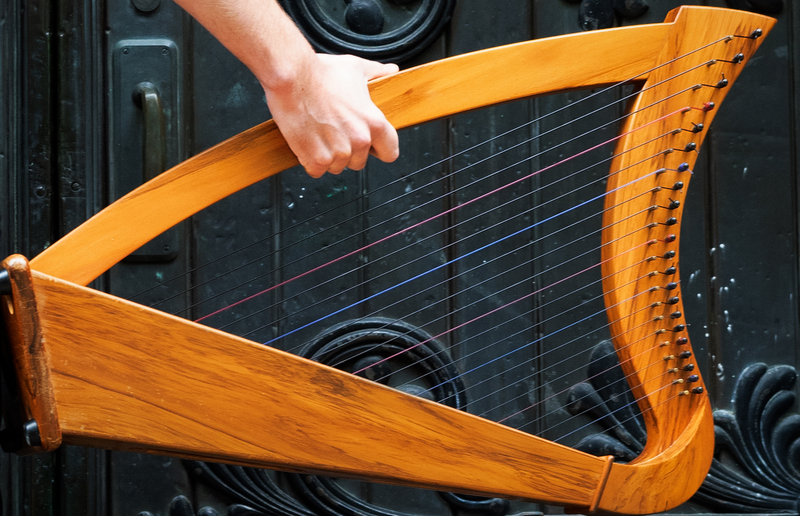 Works on the album use medieval English lyrics for which all the original music from the time has been lost, performed by some of Australia’s finest choral musicians. Find out more on the Compositions and Store pages, including sheet music downloads. There is a large amount of free music which I have made available through this site, particularly on the Compositions and Performances pages and through my youtube channel. To hear recordings, commission me to write or perform music for a film, video game or special event, head over to the Store page or contact me. I hope you enjoy visiting the website – join up to the mailing list to find out about upcoming news and events. To learn more about my background, here’s a feature article on my music.